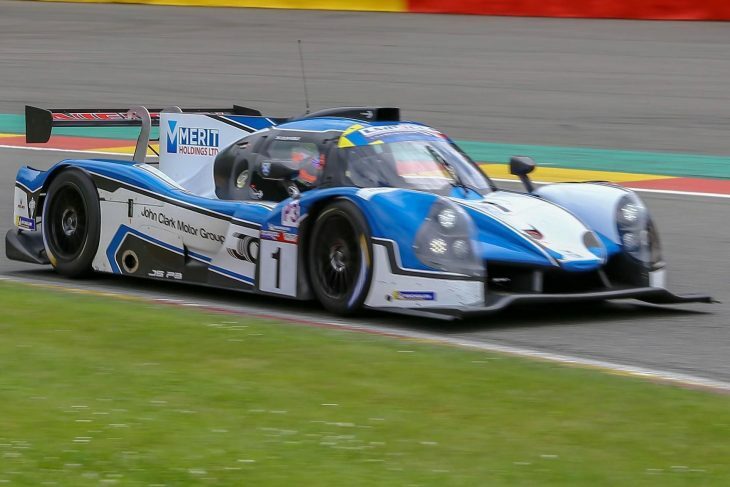 Ecurie Ecosse/Nielsen Racing is set to add the Asian Le Mans Series to its LMP3 commitments this year, the team set to run a pair of Ligier JS P3s in the series’ growing LMP3 category. The UK-based team already has championship-winning form in LMP3 with the inaugural UK LMP3 Championship falling to rising Scottish star Colin Noble and Alasdair McCaig, and finishing second in the Michelin Le Mans Cup with Noble and Tony Wells. Rapid Scot Noble looks set to be a key component of the Asian programme which will get underway after the conclusion of the European season later this year. There, the Ecurie Ecosse/Nielsen Racing squad are fielding their Ligier JS P3 LMP3 cars in both the 2018 European Le Mans Series and the supporting Michelin Le Mans Cup. “The LMP3 class has proven to be a real success for the team and our customers,” said Team Principal David Thompson. “We know how to win and our ambitions are to take the team and some of our current drivers, and some new customers, to the next level. 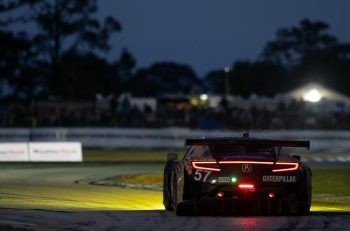 “That means we need to find ways to get as much competitive track time as possible and the Asian Le Mans Series provides an ideal opportunity to do exactly that. “It has great racing on some fantastic tracks, with well established LMP3 teams and drivers to provide the ideal yardsticks for our progress. 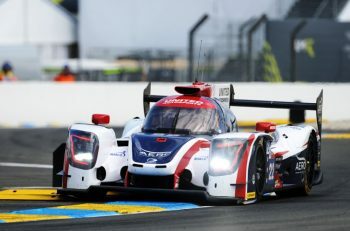 This news means six new Asian Le Mans Series entries have been announced in just two days, after United Autosports announced its intention to run four cars this season yesterday. The 2018/19 Asian Le Mans Series is composed of four x four-hour endurance races at top Asian tracks: Shanghai International Circuit in China, Fuji Speedway in Japan, Chang International Circuit in Thailand and with a season finale at Sepang International Circuit in Malaysia.